Focus on drug discovery and development has shifted away from small to large, complex molecular entities to therapeutic biologics. Biotherapeutics play a significant role in combating cancer, diabetes and autoimmune diseases. 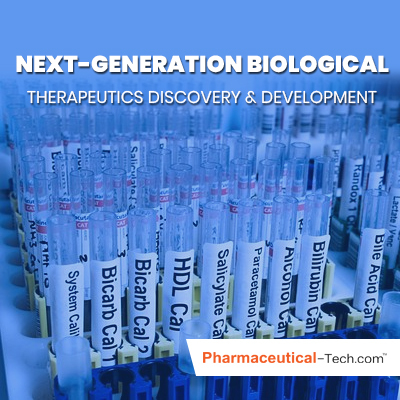 Recently, Biotherapeutics spread in to the areas of genetic disorder, regenerative therapy, and personalized medicine. The biopharma sector has witnessed an incredible growth with the total annual revenue has increased from about US$4.4 billion in 1990 to now about US$275 million. 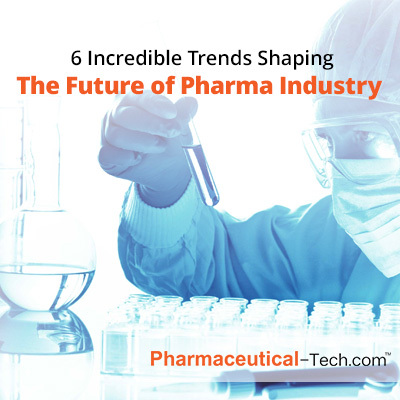 There is an increase of 6, 250 percent, with biopharmaceuticals now more than 25 percent of the total pharmaceutical market. 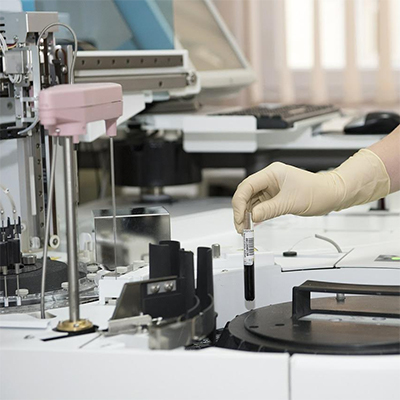 Currently, biologics is one of the fastest growing sector in the global pharmaceutical market, and is expected to reach US$479.7 billion by 2024 at a compound annual growth rate (CAGR) of 10.9%. 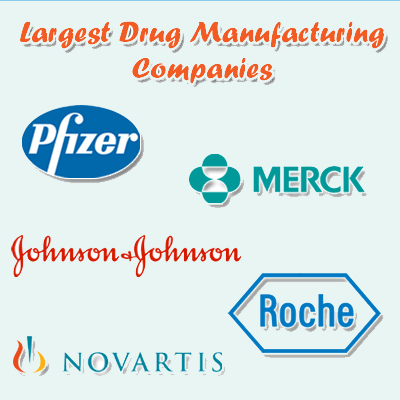 Drug discovery and development is a long, difficult, and expensive process. 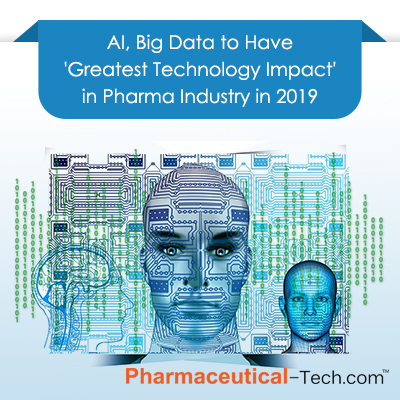 The fundamental challenge facing biopharmaceutical drug innovators is how to optimize their research and development (R&D) efficiency and productivity from early-stage discovery to commercial manufacturing. Drug discovery begins with target identification and validation, followed by assay development. It is used to determine binding and/or modulations of the target. 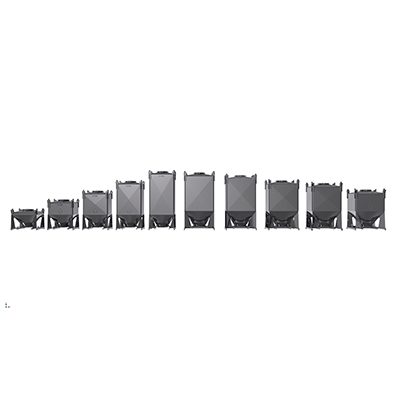 Assay development is performed over a pool of potential candidates to generate lead compounds that interact with the target. Generally, there will be a 5.5 year time interval between the start of a research project to a phase IA clinical trial, including 4.5 years of discover research and 1 year of preclinical testing. Developing biologics costs more than small molecule therapeutics. Selecting better biological targets for the disease is one approach to enhance drug discovery efficiency. It is commonly believed that better disease targets are essential to develop more effective therapies, improve R & D efficiency, boost success rate, and reduce costs. For a better biological targeted therapeutic target, two key questions should be asked. First, is there sufficient evidence to link the target to the disease? Second, is the target viable for biological therapeutics, antibody-based or other formats? A good starting point indicates a thorough data mining. An information can be gained from a variety of data sources such as publications, patent information, gene expression data, proteomics data, transgenic phenotyping and compound profiling data. Another approach to improve drug discovery depends on the development of robust, sensitive and accurate assay technology that simplifies and accelerates the process. In a traditional antibody discovery stage, potential antibodies go through a series of sequential assays: primary screens for binding and specificity in biochemical assays (e.g. ELISA); secondary cell-based binding assays; functional assays; and optimization screens composed of three steps — optimization binding assay, specificity assay and cell-based binding assay. 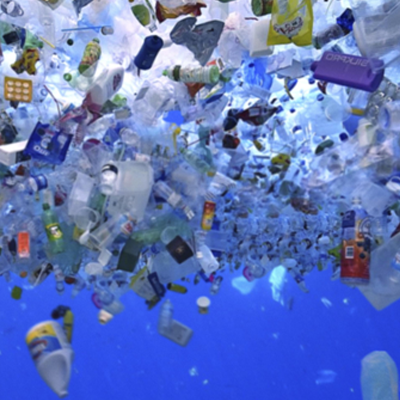 a) It is resource-intensive in terms of time, instrument requirements, and reagents. Advancement in the technology is required to streamline the antibody screening process with improved simplicity and efficiency. Using purified antibodies or IgG reformatting for functional cell-based assays have a restricted access in antibody lead generation and selection. Several strategies have been proposed to address this issue including reformatting antibody libraries, IgG display on mammalian cells, and screening in IgG product format. Intracellular molecules large molecular weight and high structure complexity delay them to cross the cell membrane and interact with intracellular target consequently. Intracellular protein-protein interactions (PPIs) offer a rich pool of potential therapeutic targets, awaiting next generation biologics to make a footprint. There have been many approaches to enhance intracellular delivery of biologics including protein engineering, nano particles, antibody engineering and novel drug delivery systems. The promising method that involves coupling biologics with cell-penetrating peptides or protein transduction domains (PTDs), such as Tat, SynB, and penetratin. These cationic peptides are able to translocate across cell membranes and have been used to deliver peptides, oligonucleotides and proteins into the cells.